Water Wells, Pump Installation, and Water Treatment in Whitehorse! Cathway Water Resources is proud of our reputation in Whitehorse and throughout Yukon Territory and British Columbia for providing quality water products and services. 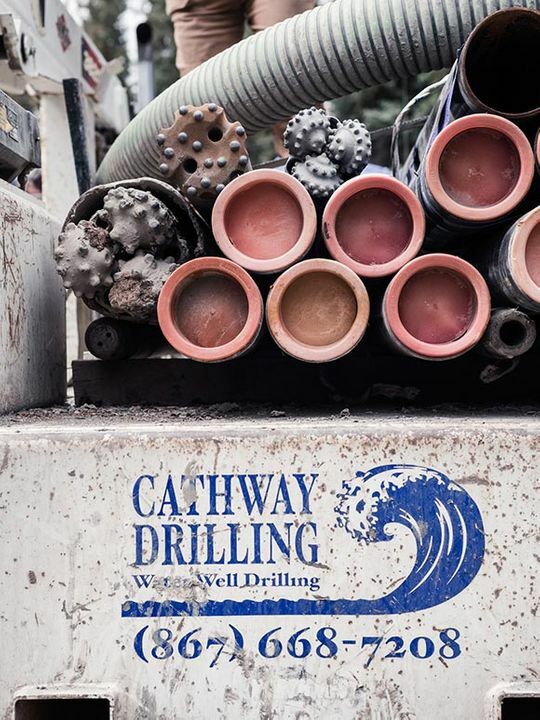 From well drilling and ground sampling to water treatment and testing services, Cathway Water Resources always has your safety and budget in mind. Our business carries full coverage liability insurance, ensuring top quality work you can rely on. We’re happy to provide free estimates on any work your home or business may require! Have a question about our wide range of services? Wish to schedule a free estimate? Use the handy eform on this page to get in touch with one of our committed water experts in Whitehorse.